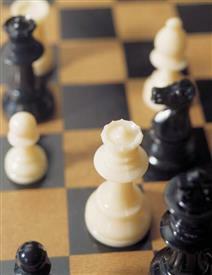 Chess Club meets every Tuesday from 4:00-5:30 p.m. in the Community Room. Hone your skills or learn the game from chess enthusiasts from ages 6 to 18. No registration necessary; just show up! Please call the Children’s Department at 817-427-6818 for more information.